Two goals from Danny Maguire condemned Guiseley to defeat as Blyth returned to the North East with all three points. This after a Kingsley James penalty had cancelled out Aaron Cunningham’s third minute opener but with the home side unable to impose themselves on their opponents it was the Spartans who went on to take advantage of some slack defending and secure the win. Cunningham’s opener came from a corner that was played to the far post for the Blyth man to convert the easiest of opportunities after just three minutes. 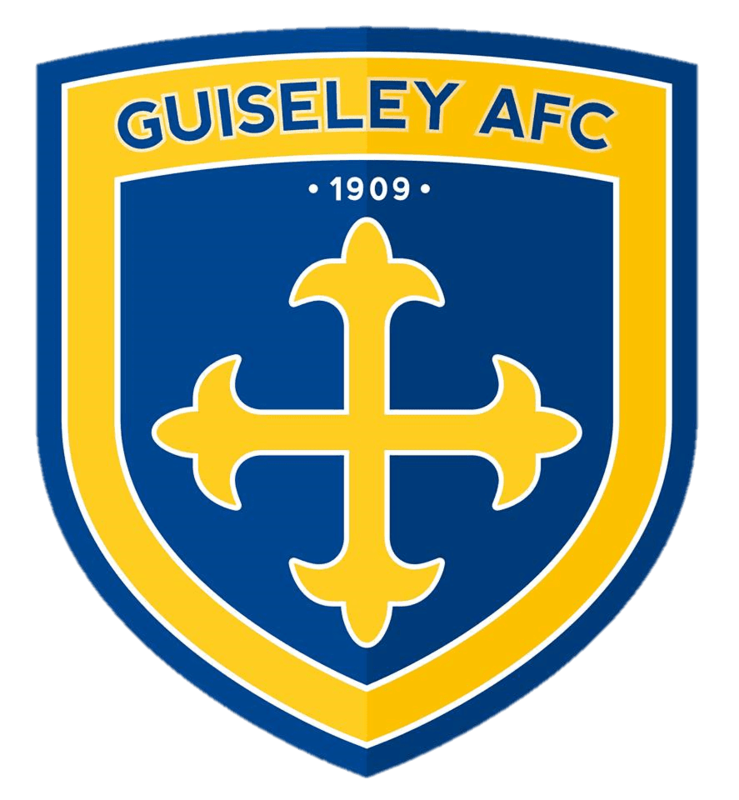 Guiseley’s equaliser came from Will Hatfield being tripped in the area by Robert Dale with James sending Peter Jameson the wrong way from the resultant spot kick. Ten minutes before the break Maguire held off Will Thornton to shoot into the corner past Joe Green and restore Spartans lead. Guiseley thought they had grabbed a second equaliser just before the break but James’ goal was disallowed for offside. The second half saw the Lions huff and puff without really testing the Blyth defence apart from Curtis Morrison’s shot which brought a good reaction save from Jameson. It was only when Paul Clayton came on for Kayode Odejayi late on that the home side looked to have any threat. Indeed, Clayton’s first header set up fellow substitute Scott Smith but his shot was straight into Jameson’s midriff. But by then the Lions were two goals behind and after Maguire had bagged a second slipping the ball past Green from close in. Before the game the club reluctantly confirmed that due to work/personal commitments, Terry Kennedy has left the club via mutual consent.